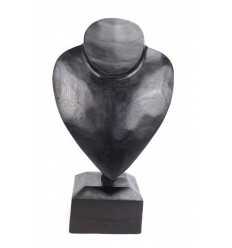 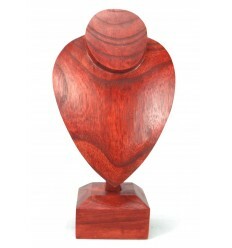 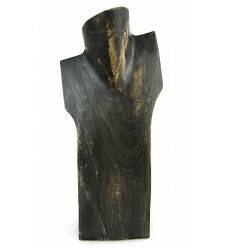 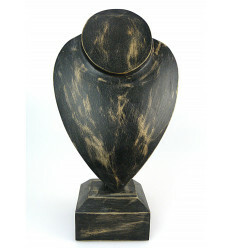 Bust display for necklaces in solid wood gross. 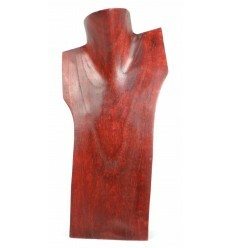 Dimensions : H35 x 16 x 7.50 cm. 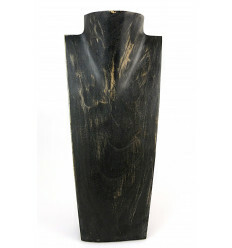 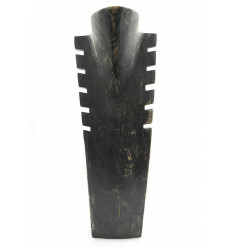 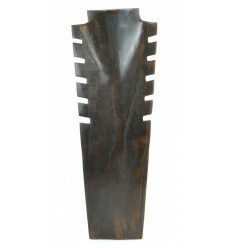 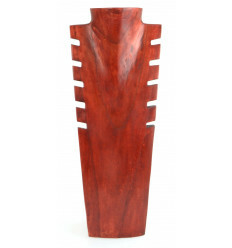 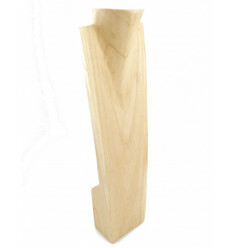 This door-collar is a handcrafted, fully sculpted and hand in a piece of wood Suar solid. 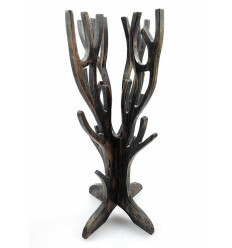 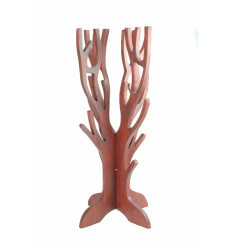 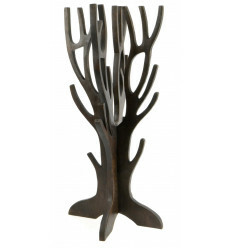 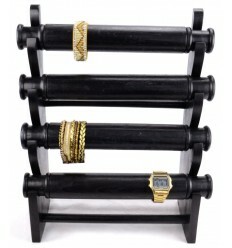 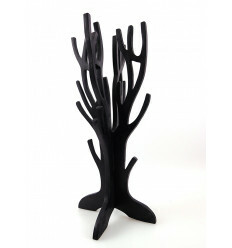 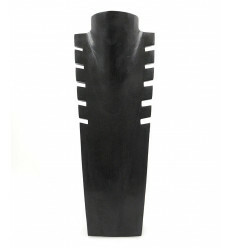 Ideal for storing and showcasing your necklaces long or short. 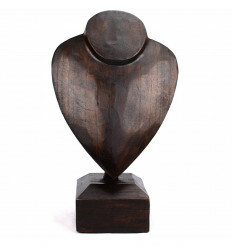 Our council to create a showcase or staged rewarding : use of the busts of height different to give "relief" to your presentation.